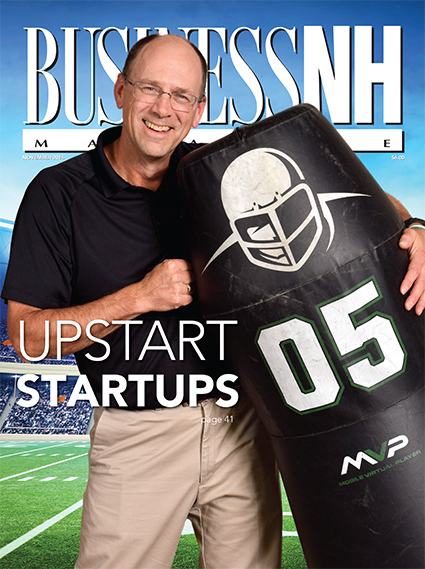 Upstart Startups – We profile four innovative startups that are making a go of it in NH. Apply Now! – Longtime nonprofit CEOs are retiring en masse. Breaking Up is Harder to Do – New Hampshire courts now consider premarital cohabitation when dividing property in divorce cases. Gray Divorce – Boomers are changing the face of divorce. Growing NH's Critical Biotech Sector – New Hampshire boasts a thriving ecosystem for this burgeoning sector. Keeping the (Holiday) Party Going – Expert tips to make your company holiday memorable for the right reasons. The Professional Development Guide – Find the expert advice to further your career and insights into the trends shaping the development of the next generation of talent.